Parents face a lot of hurdles when raising their dear little ones. Scenarios such as when the kids don’t want to eat vegetables, won’t put down the remote control, and forgetting to wash their hands before eating are just some of the little challenges that mums and dads encounter as they shape their child’s behaviour. These difficulties are both learning experiences and meaningful encounters which make parenting truly a rewarding role. As good habits are developed from small tasks and at an early age, kids eventually learn how to become disciplined and responsible enough in practising positive habits in greater roles in as early as preschool and eventually, in the society and in their professional and family life. It is ideal for our children to be handled patiently and with full support, and be disciplined in a manner that is suited to their age so they can fully recognise the significance of our instructions without losing the fun from the experience, allowing our kids to reap the long-term benefits and life skills. A poor sleeping habit is often the culprit of unsatisfactory academic performance, certain illnesses and medical conditions. Developing a healthy bedtime routine is highly important as the kids’ bedtime habits could make or break their health and wellness. Kids attain a lot of healthful benefits from getting enough rest and sleep. When children are well-rested, they feel refreshed and energized. 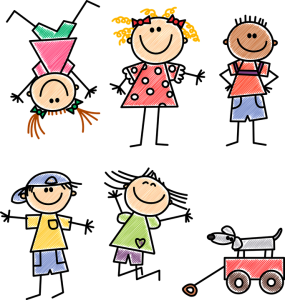 They will perform better at play and at school, could concentrate more on their studies, become more creative, be able to memorize easily, and can focus on tasks that they engage in. Kids who regularly get a good night’s sleep tend to be happier, maintain a positive disposition, and are less cranky. Sleep indeed affects one’s mood. A healthy sleep pattern also helps a child maintain a healthy weight. Sticking to a bedtime schedule also allows a child to manage his activities in a day and achieve and learn a lot of things without sacrificing his health. There’s absolutely so many benefits that a child can get from having healthy bedtime habits. When children get enough sleep and practise good bedtime habits, it also becomes easier for parents to get sufficient rest and sleep. 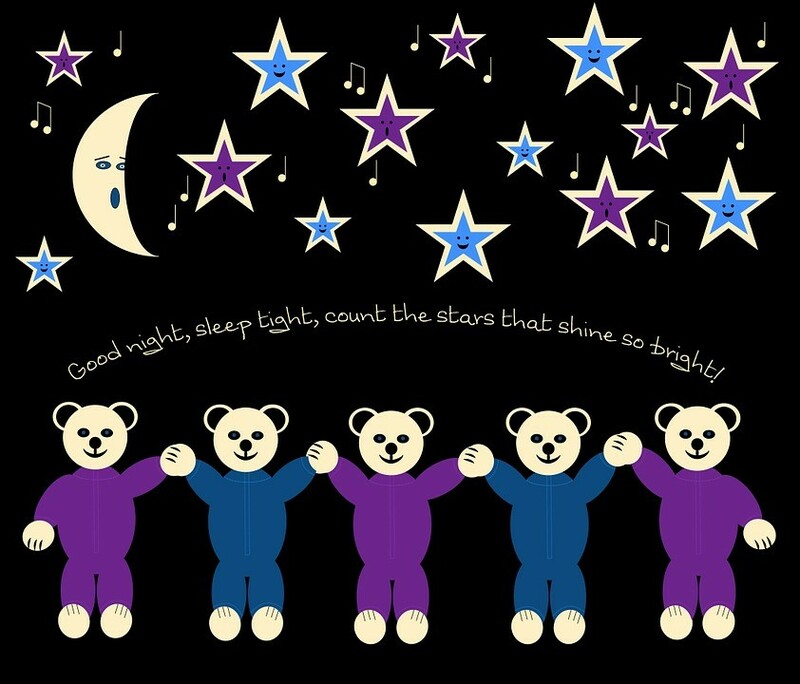 Observing proper bedtime habits are strongly encouraged at Giggles Early Learning Centre, a childcare in Bexley. Mum and dad can stick to the schedule set at home and be able manage their time and chores wisely. Time management at home is incredibly helpful to fulfill the tasks and achieve the planned activities; and encouraging the kids to go to sleep at an appropriate time will help everyone face the day ahead with energy and vigor. The whole household can achieve more! Establishing bedtime rules through early learning can jumpstart your aim to help your kids understand the importance of sleep. Explain the benefits that your child will gain and how fun it would be for him to be able to do a lot of enjoyable things with enough energy from getting adequate rest and sleep. Make sure to set an appropriate bedtime and waketime for your kids and stick to it even on weekends so that their sleeping time on schooldays won’t be affected. Being consistent will help you and the rest of the household stick to a regular bedtime routine and will allow your children to get accustomed to the time that they should be going to bed and the time that they should get up. Make sure to have a sleep-inducing atmosphere at home when bedtime is approaching. 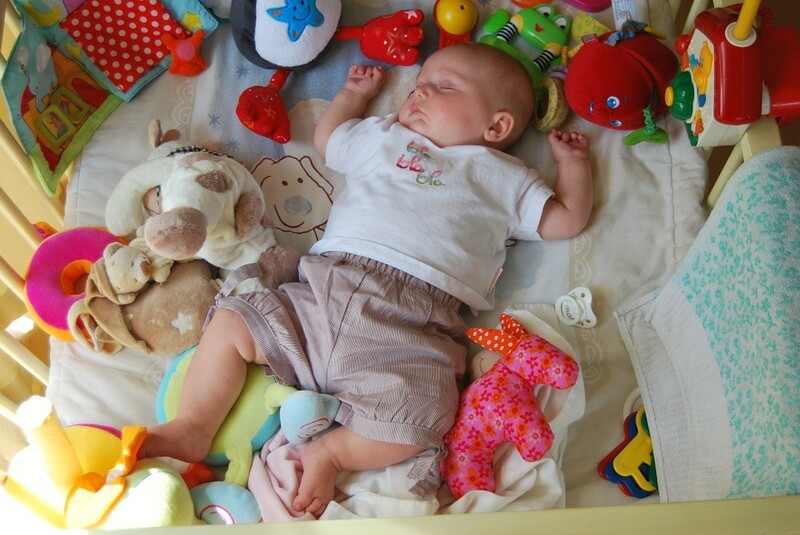 Tidying up the toys, dimming the lights, and turning off the TV will surely help in making your child sleepy. A cooler room temperature is recommended for a deeper and restful sleep. Be sure to have comfortable pillows, blankets, and comfy beddings to promote a more comfortable zzz time. Brush your kids’ teeth, wash their hands, bathe your tot with warm water, and freshen up your child half an hour before going to bed as this will help them achieve a more relaxing sleep. Make sure that they wear a comfortable sleepwear. 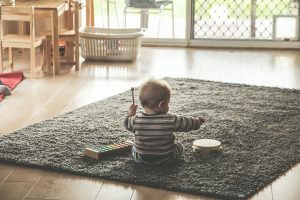 Playing a soothing music or making the environment completely quiet (whichever works for you), dimming the lights, and making sure that the little ones are not hungry or thirsty before bedtime are some of the ways to induce your kids to sleep. Snuggling up or reading a story together while stroking your child’s hair will promote bonding and will also aide in making them fall asleep quickly. Turn off the TV, computer, and gadgets before bedtime as the sounds and lights will catch your child’s attention, making them want to watch TV or play a game on the mobile phone. Do not give sweets, sodas, coffee drinks, and chocolates in the evening as they will perk up your child instead of calming him down. Do not encourage naps in the evening as your little one may have trouble falling asleep on his bedtime schedule. If your child is afraid of the dark or is having nightmares, make sure to listen to them and acknowledge what they feel in a calming and comforting way. If needed, leave the lights on and reassure them that mum and dad are just in the other room. Put some plushy or stuffed animals, glow in the dark stickers, and cozy blankets beside them on their bed. If they agreed to turn off the lights, you can leave a flashlight or the bedside lamp on. Depending on the activities that your child or the family had during the day, he may become sleepy earlier than the bedtime you have set. Be flexible and adjust it accordingly. Naps are suggested before 4pm but feel free to allow him to take a nap, especially if he has been tired from kindergarten activities or schoolwork, if needed, before dinner time. Or, if he gets sleepy an hour earlier than his bedtime then it’s perfectly fine for your child to go to bed already. Just make sure that it won’t affect his bedtime routine the next day and be aware to keep consistency in maintaining bedtime rules once again. If your children show that they are trying their best to follow the bedtime rules, make sure to reward them for a job well done. A simple praise or a reward such as taking them for a swim, a family trip to the park on the weekend, or baking their favourite pastry the next day will surely give them the motivation to stick to the bedtime rules and will also boost their confidence as they realize that they can surely achieve a lot of things through discipline and patience. When to talk to your child’s pediatrician? Take your child to his pediatrician if you notice signs of sleep disorders despite strictly following the bedtime rules you have set. Things such as difficulty in falling asleep, frequent nightmares, waking up in the middle of the night more than the usual, and other bedtime troubles could be a symptom of a sleep disorder so it is best to talk to a doctor to address the issue early on. Teaching our kids to adhere to a structure as well as training them to be flexible can help our kids form good habits such as discipline, patience, and resiliency. Lifestyle, schedule, and activities vary so parents are encouraged to create a good bedtime routine and arrangement for the kids to ensure that everyone at home is well-rested, healthy, and happy! Ben_Kerckx via Pixabay under the Pixabay License. Emmie_Norfolk via Pixabay under the Pixabay License. PublicDomainPictures via Pixabay under the Pixabay License.